I am super excited when I heard the news that the iPhone 6s will be released earlier this year (middle of October) compare to last year in November. As always the released date were pretty much out of stock every where. I kept checking the online store and the physical Maxis store on a daily basis to see weather they have stock of the particular iPhone that I am looking for which is 6s Plus 64GB in Gold. I might consider Rose Gold too if they have one in stock. Buying from the Apple store or Machine is totally out of the question considering the price is way to high. And then last week when I saw the phone that I wanted was "In Stock", I immediately order one in a heartbeat. If all things went smoothly I will get my phone sometime this week. As promise my iPhone arrived yesterday without any delay like last year. Alhamdulillah. I think Maxis has learned his lesson this year and they are very careful about giving out the information regarding the availability of the phone. No more empty promises. #1. Camera camera camera . Finally Apple came out with a 12 Megapixel camera. I am not that crazy about Live Photo but it's still cool to have that option. I have so much pleasure with this camera phone. Front facing camera also got an upgrade. 5 Megapixel with the screen light acting like a flash. Brilliant! 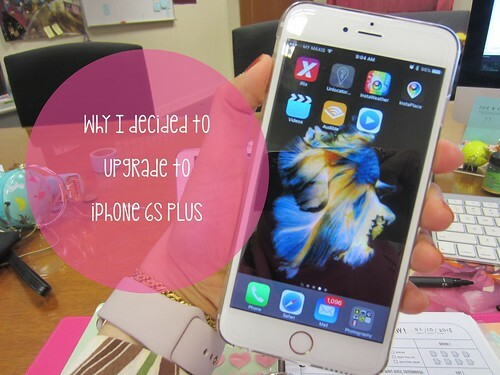 If you asked me " Do I need to upgrade to 6s? ", if you still used iPhone 5 and below than my answered will be YES!. It's a whole new experience. 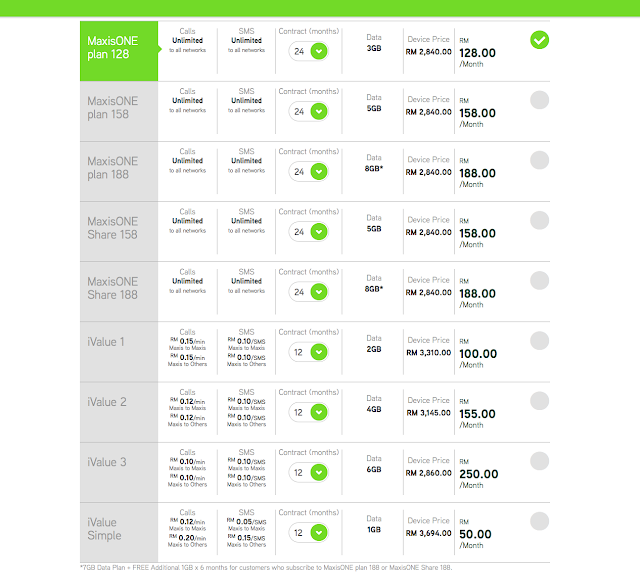 If you are looking for which telco to go for, I recommend Maxis package. It's affordable and it's value for money. Click here to see more. I am not sponsored my Maxis I am just a customer who has been using Maxis since the beginning. I will update and give in depth thoughts about the experience with the phone after a month. I have no idea what the battery's life is like. I hope it's still last longer like the iPhone 6 plus.